Man who shot former president and three others in delusional attempt to impress actress Jodie Foster takes major step towards unconditional release. NORFOLK, Va. — The man who tried to assassinate President Ronald Reagan can move out of his mother’s house in Virginia and live on his own, a federal judge ruled Friday. 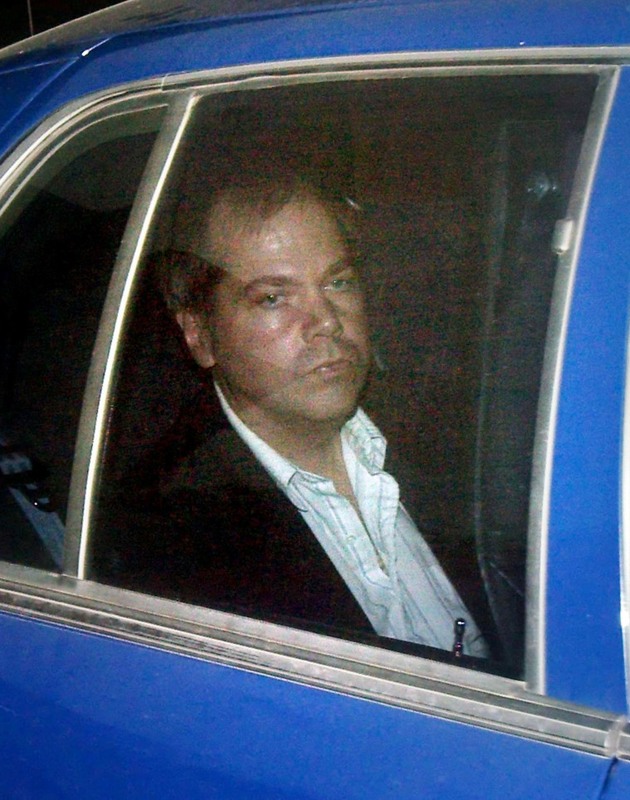 U.S. District Court Judge Paul L. Friedman granted John Hinckley Jr. the largest measure of freedom he’s had since shooting and wounding Reagan and three others outside a Washington hotel in 1981. Hinckley was confined for decades to St. Elizabeths Hospital in the nation’s capital. Starting in 2006, he began to make trips to visit his mother, who is now in her 90s and lives in a gated community in Williamsburg. He moved in with her in 2016. The judge wrote Friday that the 63-year-old Hinckley can now live within 75 miles of that city as long as Hinckley’s doctors give their approval on the location. Hinckley still must live under a long list of conditions. They include meeting at least twice a month with a social worker, a psychiatrist and a therapist. He can’t own a gun or consume alcohol or drugs. He’s also barred from contacting his victims’ families or traveling anywhere where there are former or current U.S. presidents, vice presidents and members of Congress. He must carry a GPS-enabled cellphone when he’s away from home. Friedman, who is a judge in the District of Columbia, wrote that a forensic psychologist and a forensic psychiatrist supported the changes to the conditions of Hinckley’s release. It’s possible that Hinckley could be granted even more independence in the future. His attorney, Barry Levine, said he’ll request unconditional release for Hinckley. The next court date is scheduled for June. “It would be the complete restoration to life as you and I know it,” Levine said during an interview on Friday. “Would he continue to see mental health professionals? Of course. He doesn’t mind that. Those people have been wonderful to him,” Levine added. Hinckley was 25 when he shot Reagan in March 1981. The shooting also paralyzed press secretary James Brady and injured two others. Hinckley was suffering from acute psychosis and major depression and had become obsessed with the actress Jodie Foster. When jurors found him not guilty by reason of insanity, they said he needed treatment, not a lifetime in confinement. At court hearings in recent years, doctors have testified that Hinckley’s psychosis and major depression have been in remission for decades and that, while he still has a narcissistic personality disorder, its effects have diminished. The home of Hinckley’s mother is on the 13th hole of a golf course. His room has a king-size bed and TV and is decorated with paintings he has done of houses and cats, according to court documents. Hinckley’s attorney said he volunteers, which the court requires. He also interacts with people in the area, visiting record stores and taking guitar lessons. In 2015, Cabot Wade, a musician who gave Hinckley guitar lessons, said he never felt Hinckley was violent or dangerous.